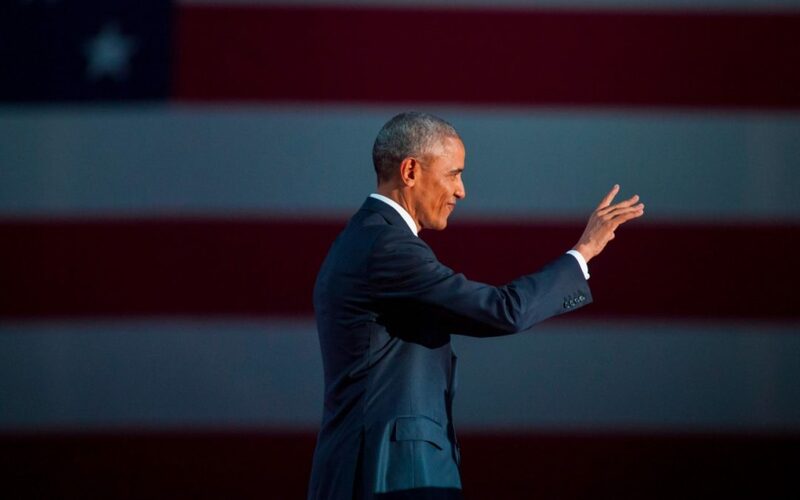 President Barack Obama said goodbye to the nation with an inspiring and emotional farewell speech last night in his adopted hometown of Chicago. With tears and laughs, Obama recalled his eight years running the country — boasting of reducing unemployment, reversing a recession and winning marriage equality. He highlighted his accomplishments and recalled his groundbreaking 2008 presidential campaign.